BMW of Wichita is dedicated to your customer-focused experience. Filled with power normally reserved for the track. M generates pulse-racing performance unlike anything else. And after 40 years, M models aren’t done pushing their power to the limits. But don’t worry; they’re still street legal. Barely. To help you enjoy everything your BMW has to offer, a team of BMW Geniuses is available to provide you with helpful product information. Engineered to perform. Let's keep it that way. BMW-approved equipment is designed to BMW's standards. 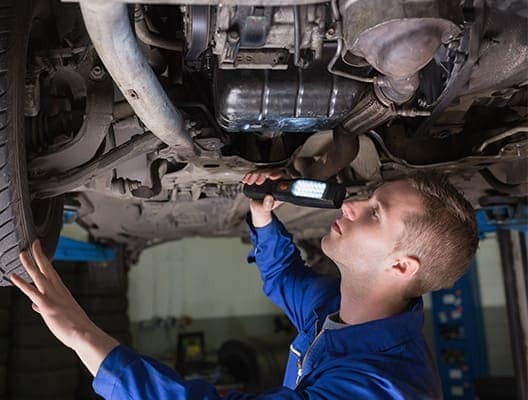 Trained Technicians use Original BMW Parts and know your vehicle better than anyone. Here at BMW of Wichita, we provide luxury in every sense of the word. From the stunning vehicles we sell to the professional service we offer to the stress-free financing process we have in place, we truly make your experience special. You deserve quality that’s commensurate with the BMW brand, and we work hard each and every day to guarantee just that. 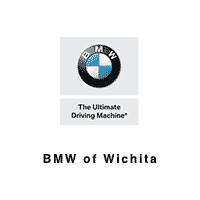 Come pay us a visit and see why so many drivers in Kansas trust BMW of Wichita for their automotive needs! 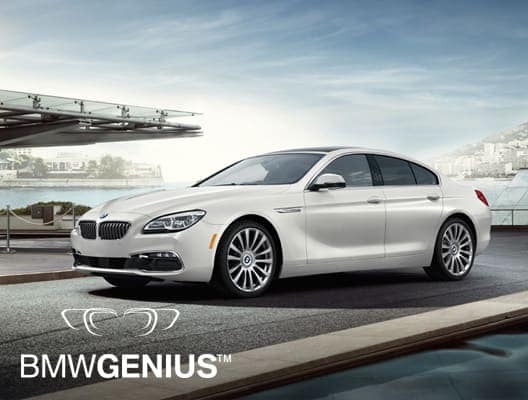 From classy new BMW 3 Series Sedans to irresistible BMW 6 Series Coupes to one-of-a-kind BMW SAVs, there is something for everyone here at our BMW dealership near Salina, KS. We want you to enjoy your daily drives as you were meant to: behind the wheel of your dream car. We also have a wide range of used and Certified Pre-Owned BMW vehicles in stock, plus used cars from other top manufacturers, so you’re never left without options. To help match you with the perfect car, our dedicated team of BMW experts will guide you around the showroom, talking with you to find out exactly what you’re looking for in your next vehicle. Once you’ve made a decision or would like to discuss financials in more depth, you can sit down with our BMW finance professionals to mull things over. No matter what, we make it simple and enjoyable to finance or lease a new or pre-owned BMW! To enjoy your luxury car to the fullest extent, it’s important to stay ahead of routine maintenance and repairs. Whether it be a simple oil change or a complex engine repair, the experts at our BMW service center are prepared for the task at hand. Just schedule a service appointment at a time that works for you and we’ll provide the efficient service you’re looking for. Plus, we have a wide range of perks that makes car care affordable and stress-free. We also have an extensive inventory of genuine OEM BMW parts for sale that you can order online at any time! With a convenient location at 11000 East 13th St N in Wichita, KS, we’re easy to reach for drivers from Wellington, Lawrence, Manhattan and even across the state line in areas like Enid, OK. Visit BMW of Wichita today and join our growing automotive family!